Funny how I named this post Don't Look Back but it's a throwback outfit haha. I found this photos and realized that I've completely forgot to blog about! 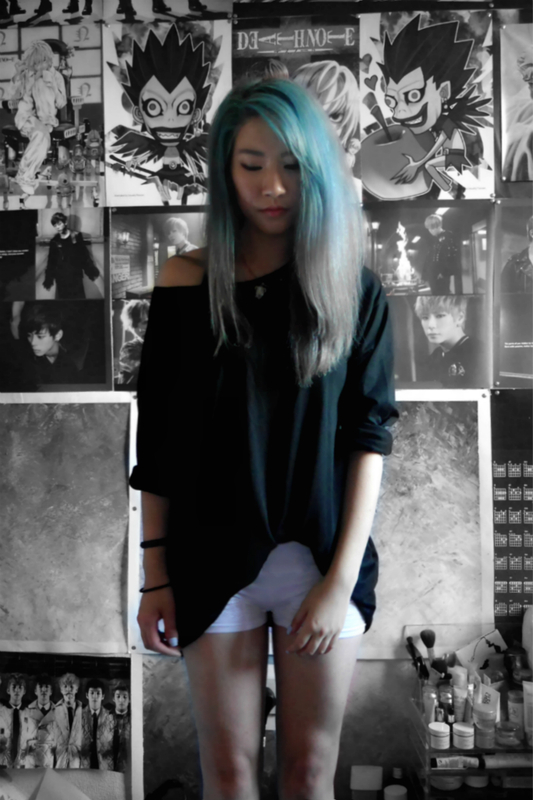 **yes i'm digging through old photos because my PC with everything on is in the UK and i'm across the globe in Australia right now ><** So this outfit was taken when I had blue and grey ombre hair. 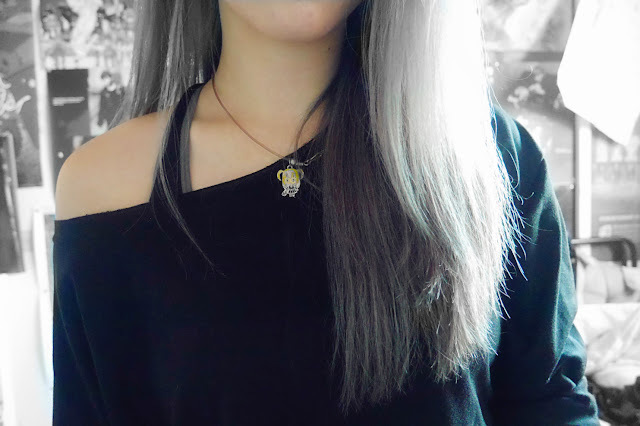 (I've also recently dyed my hair back fully grey which will blog about it soon!) 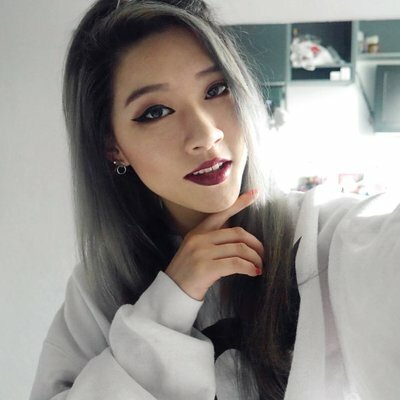 When I have grey hair, I tend to only wear monochrome. Anyone else also do this? 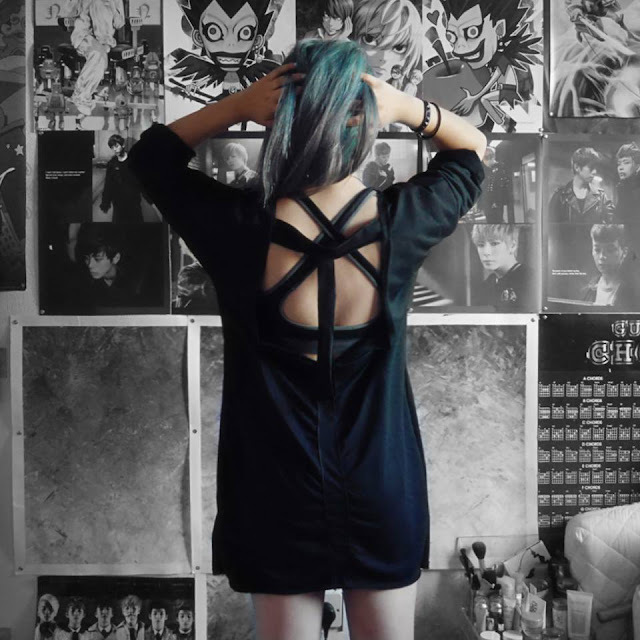 I live for clothing with cut out designs, I adore them so much!